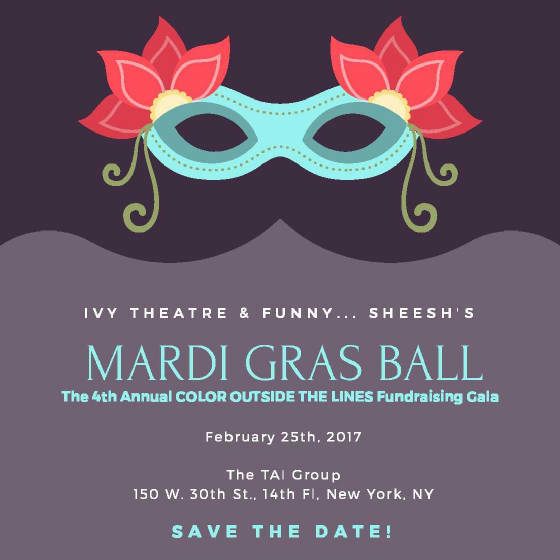 Tickets Now Available: Our 4th Annual Gala Fundraiser on Sat., 2/25/17! Ballad of Rodrigo Nominated for 2 NYIT Awards! FUNNY SHEESH Wins LIT Grant! 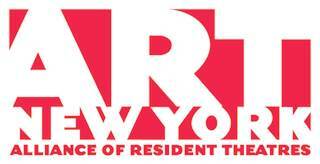 Proud member of Alliance of Resident Theatres/New York. 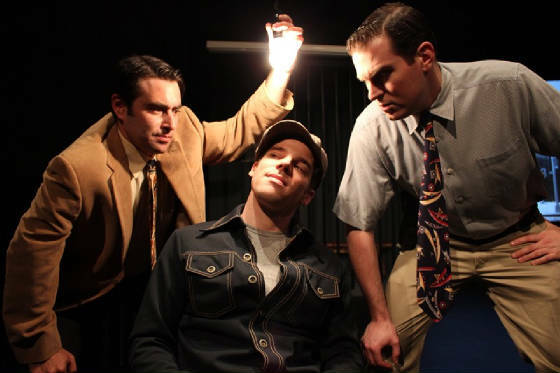 The League of Independent Theater, Inc., the only 501(c)6 advocacy organization for the performing arts in New York City. Get LIT. www.litny.org.